What is Define Me? It is an independent, woman owned company dedicated to producing beautiful fragrances formulated to be "a wearable reminder of one's own confidence, strength, passion, fearlessness + to empower!" There are six fragrance blends, each named for empowered women, offering scents that are as beautiful and unique as the individual who would wear it. 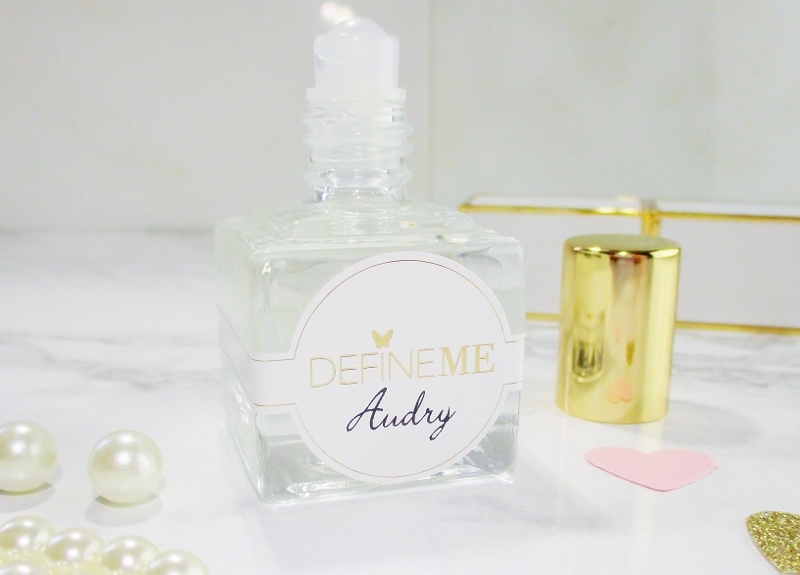 The fragrance that I received is Audrey, a fresh floral scent that blends peony, rose, jasmine and sandalwood in a base of coconut oil. The fragrance is packaged in a heavy, square glass 9mL. | .3 fl. oz. roller ball topped bottle that is pretty in a perfume display yet portable enough to toss into my bag or tote to take along. 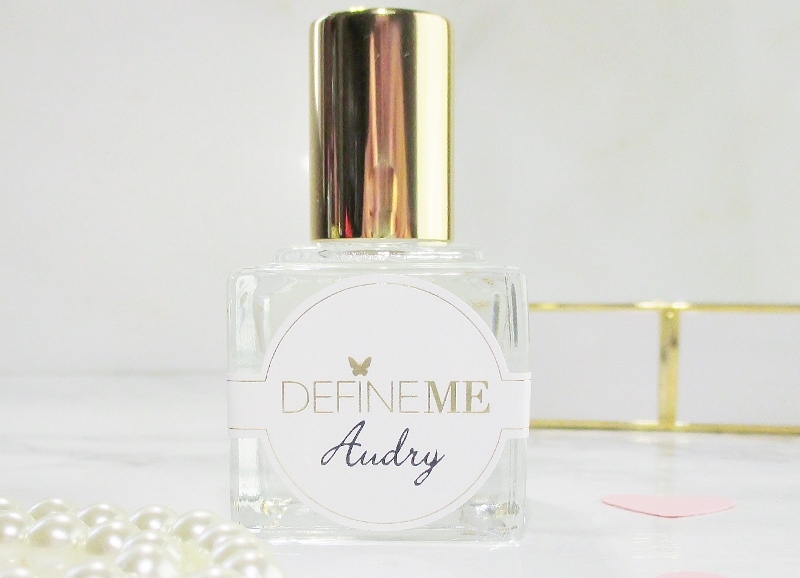 Audry is a modern, delightfully fresh floral with just a whisper of sensual sandalwood that grounds it, giving this otherwise sparkling, delicate floral a grown up, sophisticated edge. The coconut oil base glides on and drops silkily into my skin, leaving it feeling soft and delicately hydrated. I love this fragrance, the scent notes are those that I enjoy and it makes me happy when I wear it. My only wish is that the scent would last longer on my skin. Define Me isn't just about pretty perfumes, gentle reader. They give back via their Define Me Dollar Program that donates one dollar for every bottle purchased to She's the First, a non profit organization that provides scholarships to girls in developing countries. 100% of donations go to girl's educational scholarships. I like Audrey so much. The scent is right in my wheelhouse and the packaging is pretty, too. If you are looking for a beautiful fragrance and a chance to help a really great cause, check out Define Me. 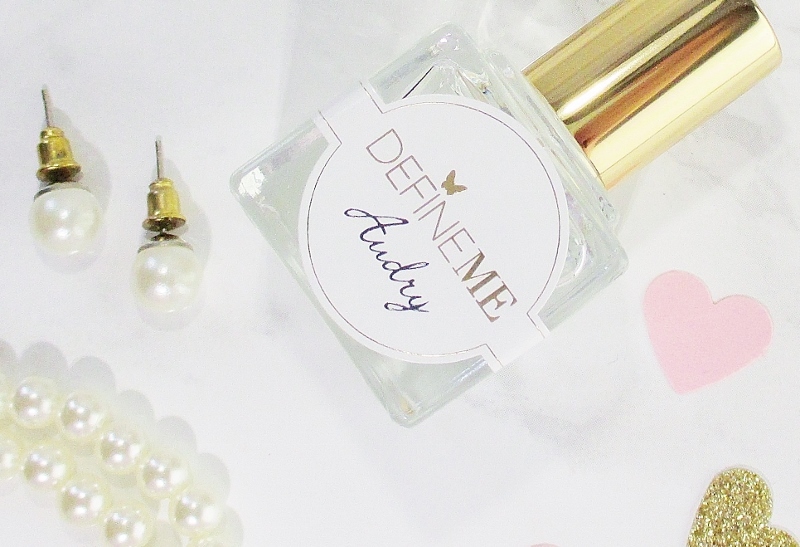 All Define Me products are cruelty free and vegan. 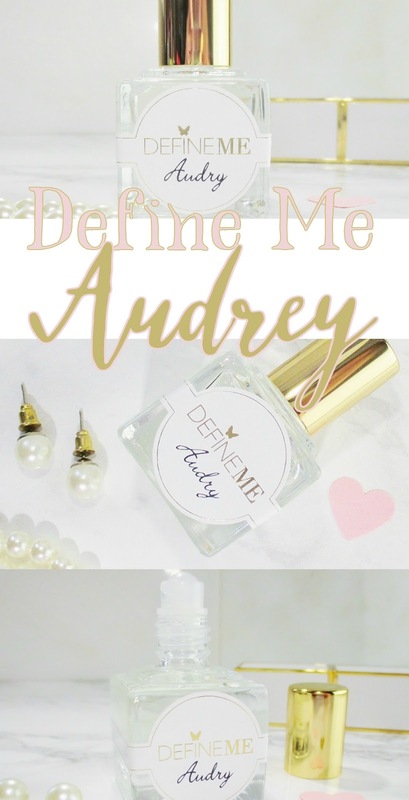 Have you tried Define Me fragrance oils? What is your favorite scent? If you enjoyed this post and found it helpful, I'd love it if you would share it. Buttons live to the left and just below this post for your convenience. The perfume sounds lovely and its great to hear your enjoying it too. What a wonderful sounding company and fragrance! 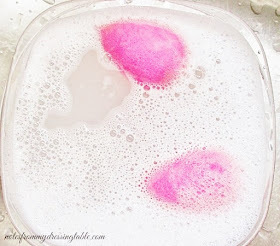 I love perfume oils, and would love to try theirs! I think that you'd like their fragrances. I like that this company is about more than just perfume and I love this cause. It's definitely right up my alley! I hope that they have something that you'd like, and you try it. I like this company. Giving back is important and makes me more likely to buy from them. Fragrance is my jam! This sounds like a wonderful company doing great things! I can't remember if I have Audry. I have since added two more fragrances to my collection from Define Me and I really love them. 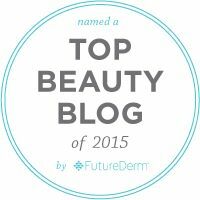 I think it's great that this company is so awesome but the products are fab as well. This sounds like a scent I would love! I'm a huge fan of jasmine and peony, but I haven't tried this particular scent (or one with a similar description) before! I love the bottle, its classic and minimal which is very me. I also love the chatitable initiative. The fragrance sounds lovely but I'm not sure if it would be something I'd like. I love sandalwood but I really don't like rose so florals aren't usually my thing. I reeeeally want to try these! The body care segment is experiencing Jennifer Aniston Skin Cream a few changes as commercial organizations are contributing a great deal on research and development.